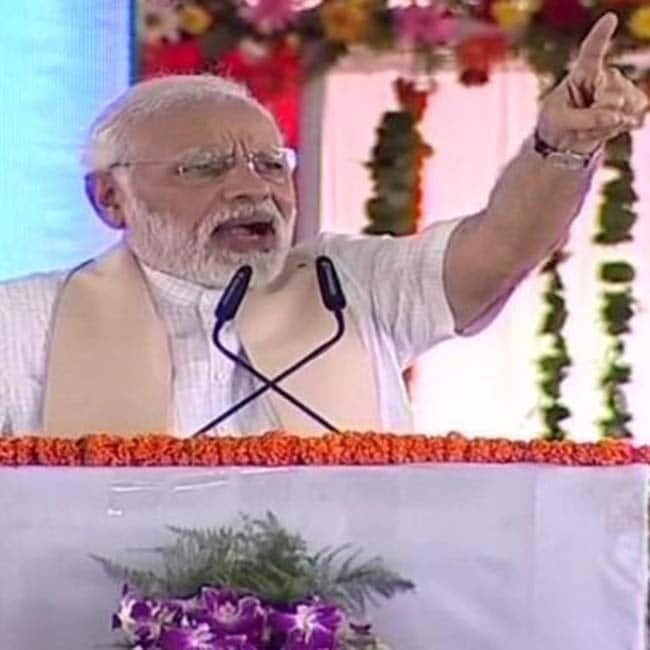 Prime Minister Narendra Modi dedicated the Bansagar Canal Project to the nation in Mirzapur today and also laid the foundation stone for the Mirzapur Medical College and hence took a jibe at the opposition saying it neglected developmental projects in the state. 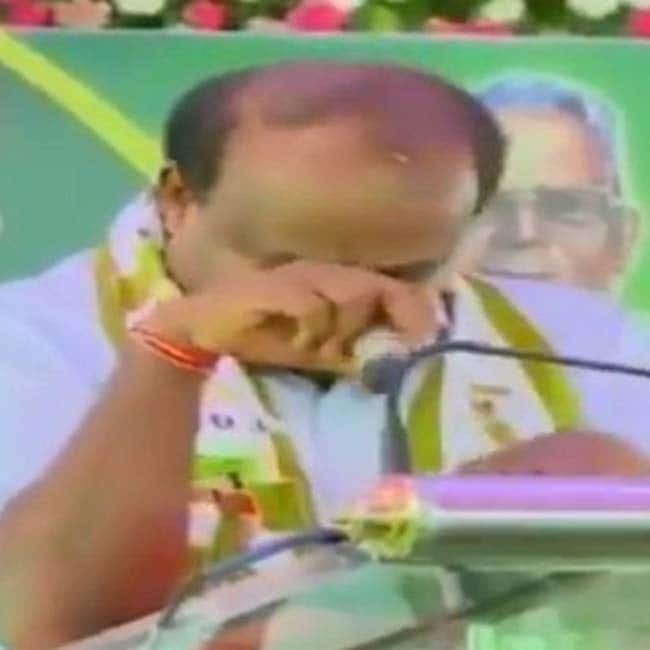 Speaking of the coalition government in Karnataka, a teary-eyed H D Kumaraswamy on Saturday said that the party men and others might be happy that their “Thamma (brother)” has become the chief minister but he’s not happy at all because he’s the one who knows the pain of heading a govt which doesn’t have mandate of the people. “What makes me sad is that they did not vote for my party to be able to form a majority,” he said.